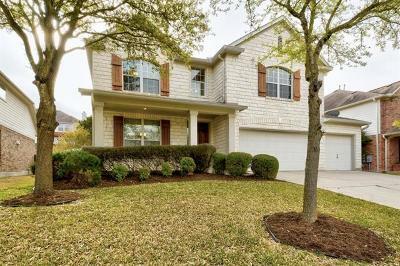 South Austin Luxury Homes For Sale in Covered Bridge,Luxury Homes for sale in Covered Bridge in Austin TX, Austin MLS listings updated daily! 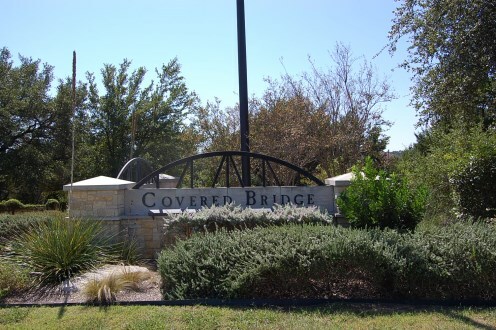 Covered Bridge has great hill country views and is a family oriented community located off of Hwy. 71 west near Oak Hill. Popular home builders in Covered Bridge include Highland Homes, Drees Homes, Wilshire Homes. 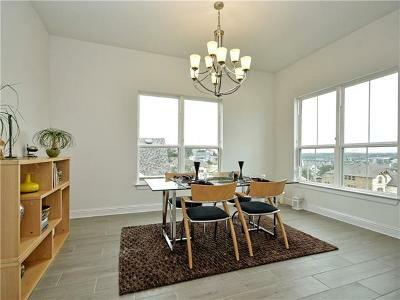 You have great access to downtown Austin and shopping via Mopac, is close to major employers, as well as a short drive to the hill country and Lake Travis. Homeowners enjoy the community pool, park, and play ground as well. Commuters into Bee Cave, Austin, Westlake HIlls, Dripping Springs, and Driftwood are all fairly short commutes. Major employers nearby include Samsung, Advanced Micro Devices, Freescale Semiconductor, and the University of Texas. Homes for sale in Covered Bridge typically range from the low $300's- low $400's. Oak Hill elementary, Small middle, and Bowie high school.